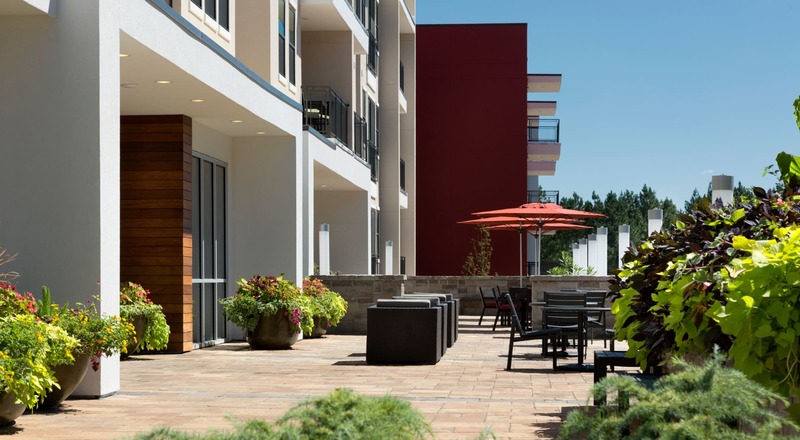 Get ready to live your best life at The Encore’s beautiful community in Atlanta, GA. 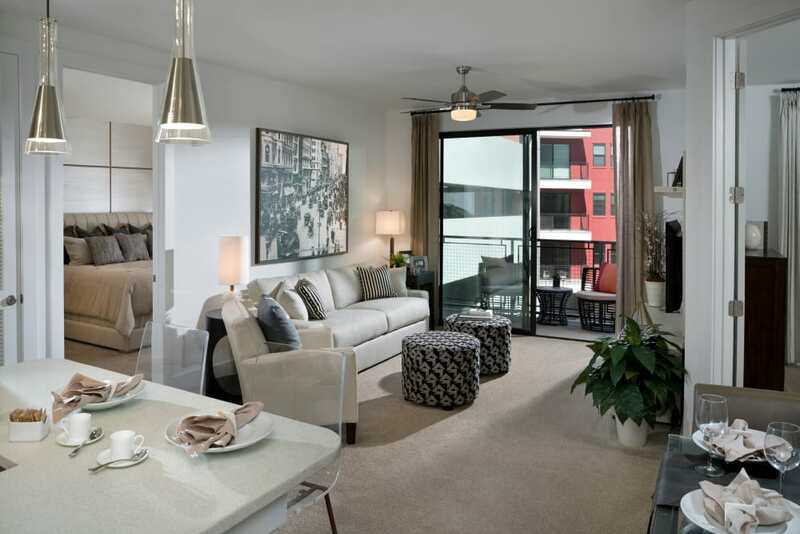 Choose from 14 unique and modern layouts that range from one and two bedroom apartments to three bedroom townhomes. 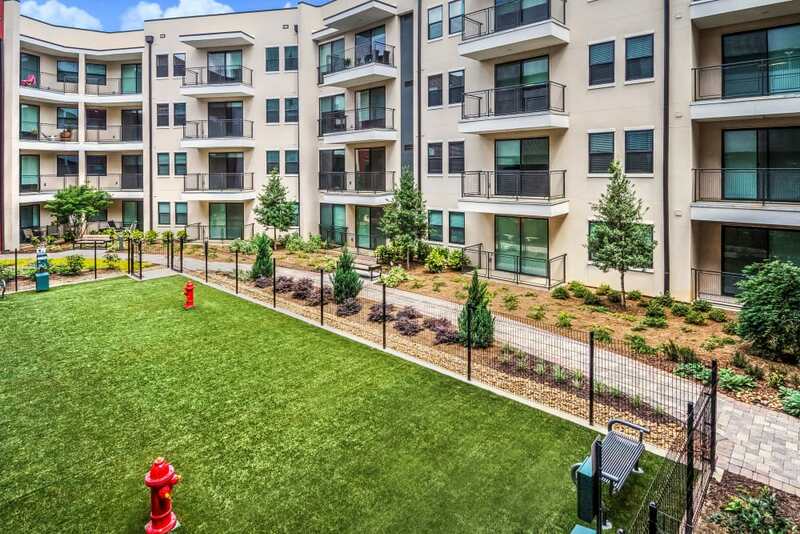 Within the community, you’ll find amenities that are just as unique and playful, like a nine-hole putting green and a rooftop deck complete with saltwater swimming pool and grilling stations that overlook downtown Atlanta. Come see why life at The Encore is an excellent choice. 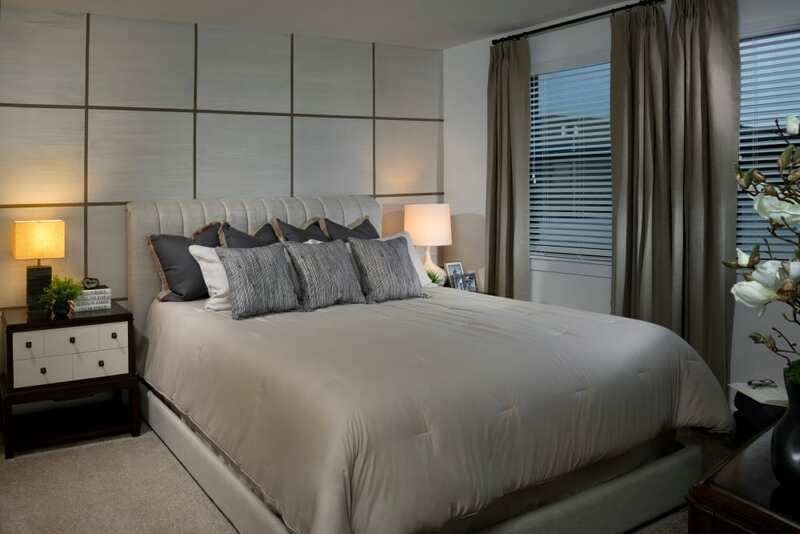 The Encore puts you in the heart of Atlanta’s cultural and entertainment hub. Cheer on the Braves at their home stadium, SunTrust Park. Watch the ballet or listen to the opera all minutes from home at the Cobb Energy Performing Arts Centre. Life in Atlanta’s Cumberland neighborhood keeps you close to it all. 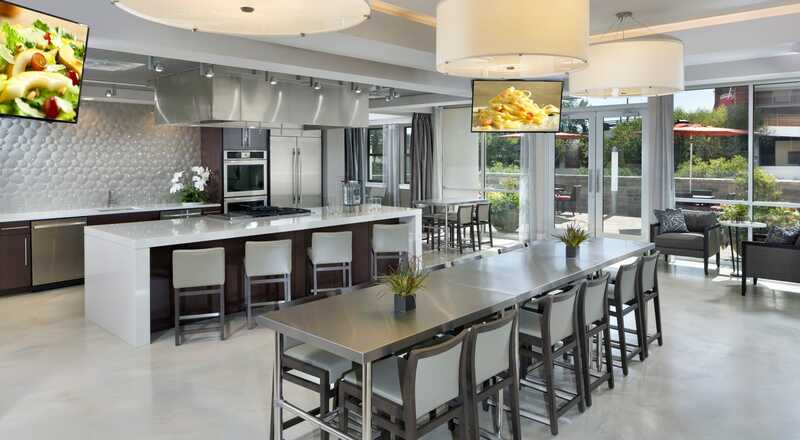 Visit our Floor Plans page to find the whole list of in-home features. 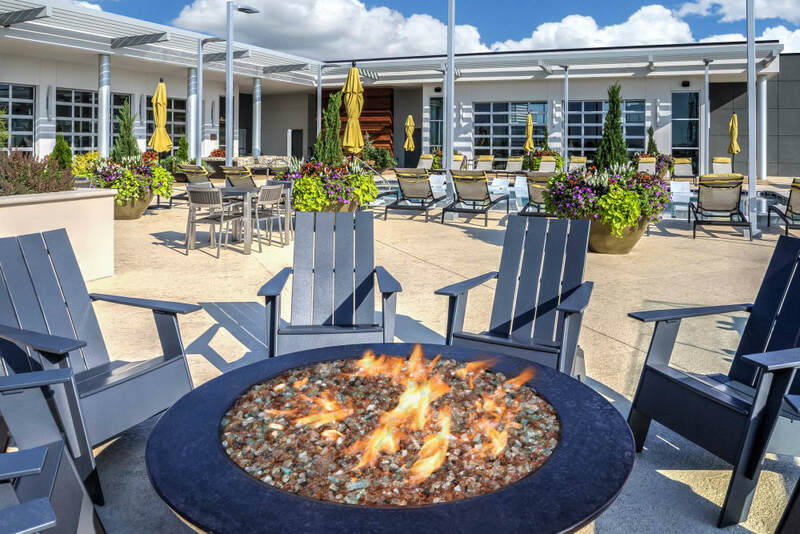 At The Encore, we’ve included unexpected amenities that we know will make you smile, like the nine-hole putting green or a zen path, complete with garden pergola. 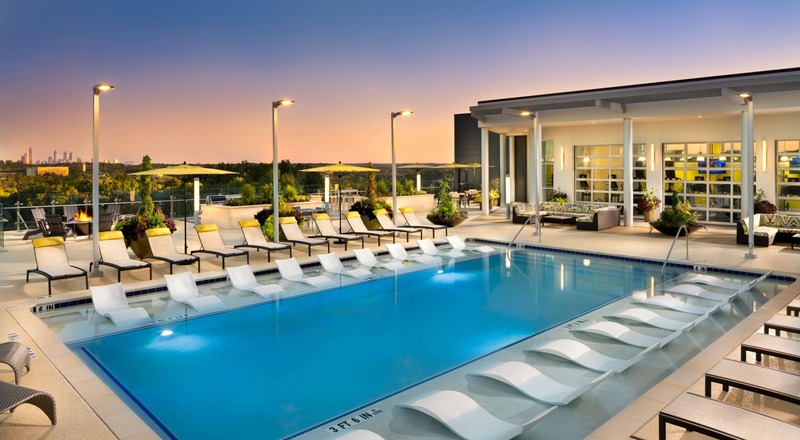 Whether you want to streamline your day or are looking for your own personal oasis, you’ll find it here. 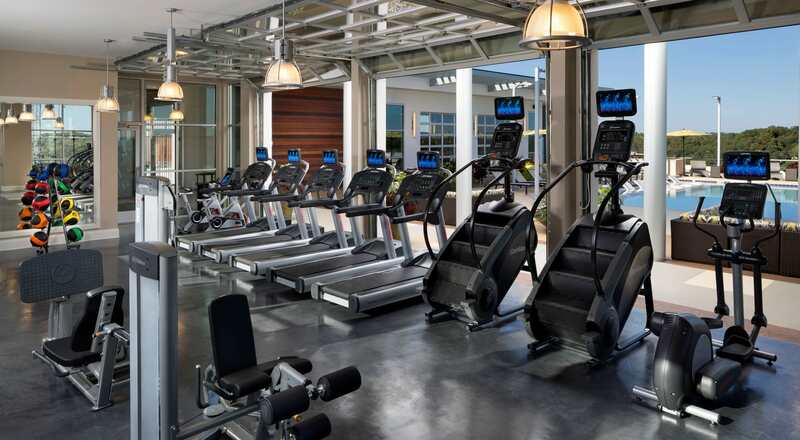 Check out the complete list of community perks on our Amenities page. 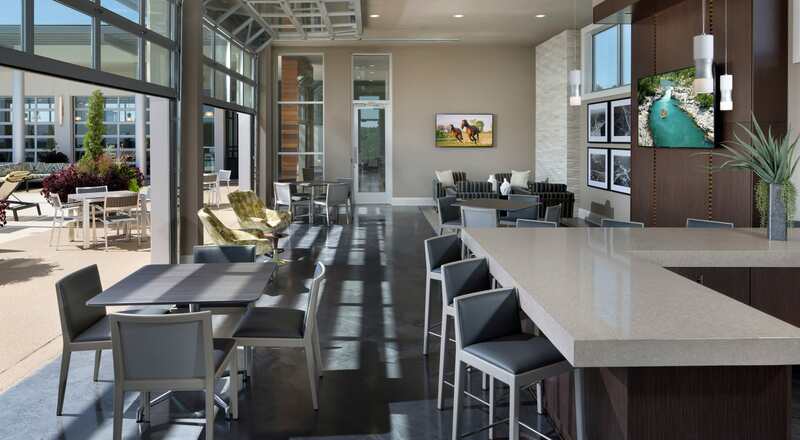 Get a good idea of the life waiting for you at The Encore by heading to our photo gallery. 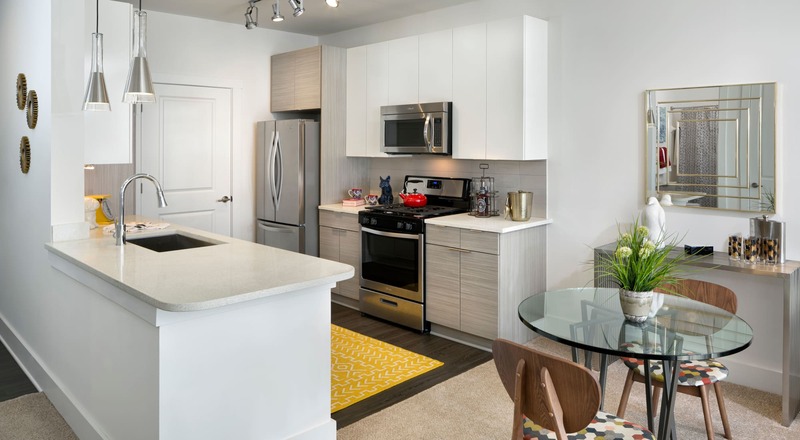 Be sure to keep an eye out for the beautifully finished interiors of every one, two, and three bedroom apartment. We know you’ll love them.